Get notifications of community events and opportunities sent directly to your inbox. Offer your time, money, or resources to help make the community a better place for all! In the months to come, we will begin a save the trains campaign. As part of that process we will be seeking estimates on the cost of painting and repair work to our rolling stock. If you know a company that is capable of doing that type of work or are interested in helping us with our effort to let us know. 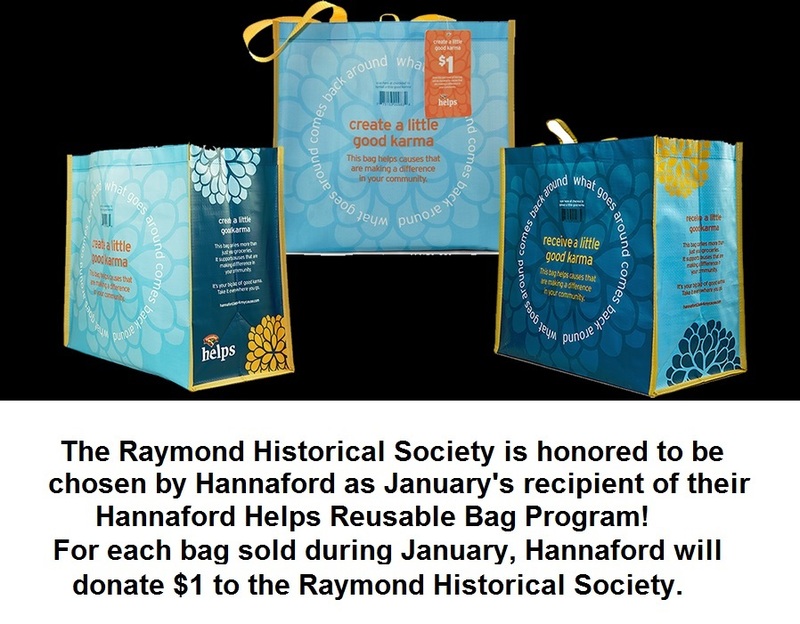 Use our contact form or email us at info@raymondhistoricalsociety.org . drone footage of the town and station. 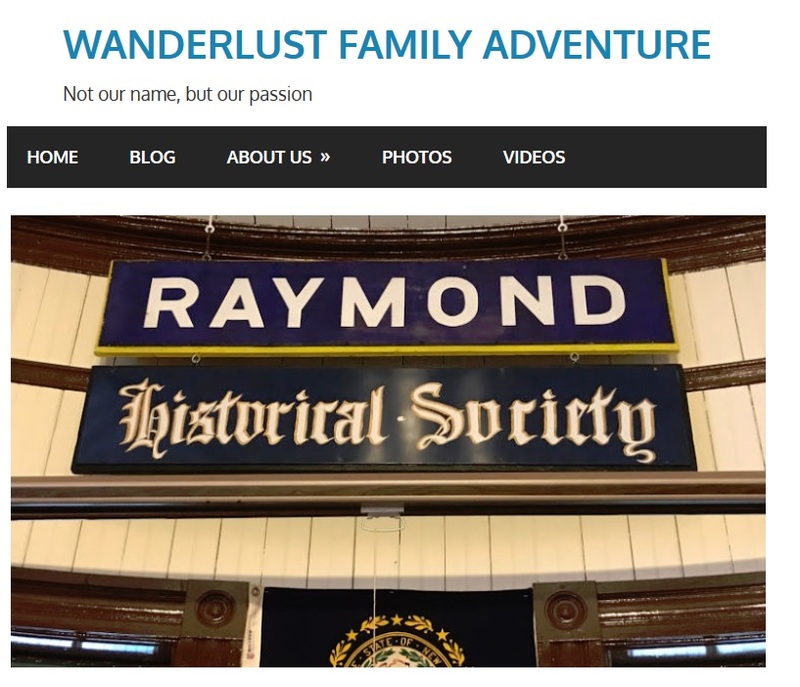 Joe, Rita, and Alex have wanderlust and are doing something about it. This week they visited us here at the historical society and participated in our pancake breakfast. Check out their wonderful blog and photos!